COLUMBUS, Ohio, September 7, 2011 – Veeam Software, innovative provider of VMware data protection, disaster recovery and VMware management solutions for virtual data center environments, won the Best of VMworld Gold award for New Technology for the second year in a row. 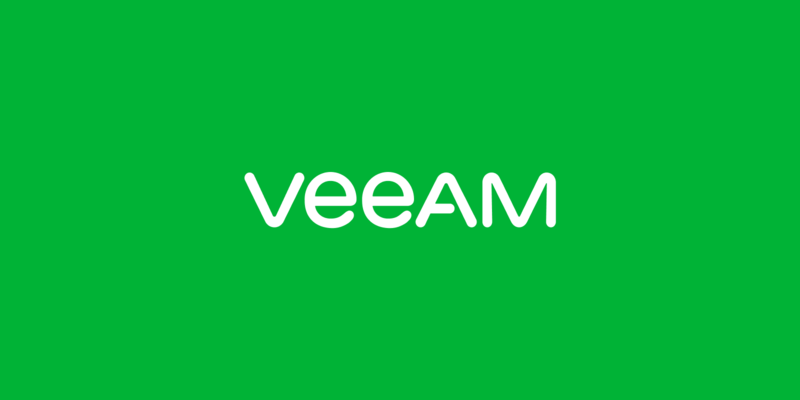 Veeam holds the record for the most Best of VMworld awards at a single event (2010) and the most awards overall, which demonstrates the company′s commitment to keeping its customers at the forefront of what′s possible with virtualization. Enterprise scalability: New distributed architecture streamlines deployment and maintenance of remote office/branch office (ROBO) and large installations. Also speeds up backup, replication and restore over WANs. Multi-hypervisor support: Reduces the cost and complexity of managing multi-hypervisor environments with new support for Windows Server Hyper-V and Microsoft Hyper-V Server within Veeam′s existing data protection infrastructure (one install and one console). Numerous enhancements, including 1-Click File Restore: Extends Veeam′s existing Instant File-Level Recovery (IFLR) with delegated, web-based restore directly to the original VM, without requiring a direct network connection or in-guest agent, relieving system administrators of this task while ensuring sensitive files remain secure. The Best of VMworld 2011 awards, hosted by TechTarget, Inc., cover eight product categories. TechTarget′s SearchServerVirtualization.com site editors appointed a team of independent industry experts to select winning products from more than 250 entrants. The team named winners based on innovation, value, performance, reliability and ease of use.